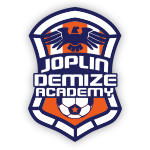 The Joplin Demize is proud to announce a rebranding initiative that will bring a new name, logo, and revamped Demosphere website to Missouri’s only NPSL team. 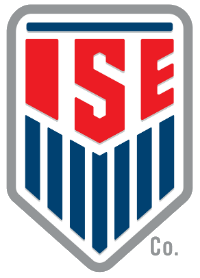 Chris Hanlon will continue to lead the organization as Director of Soccer Operations, while Kaleb Romero joins the front office as General Manager. 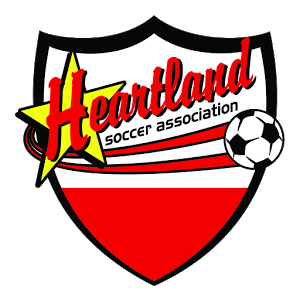 Hanlon, the founder of the Springfield Demize in 2004, has been the Director of Soccer Operations and Head Coach of the Joplin Demize since 2013. 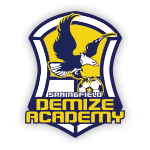 He also serves as the Director of Coaching at the Springfield Demize Academy and Director of Soccer Operations for the Demize Academy youth program. 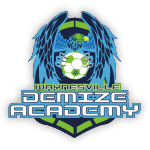 Romero is a former Demize youth player who finished as the all-time leader in goals and assists at Nixa High School. He played college soccer at Northeast Oklahoma A&M College and Southwest Baptist University, setting a number of records at the latter. Romero is now very involved in the coaching field, serving as an assistant coach at Evangel University and was the former GA at Southwest Baptist and the assistant coach at Parkview HS men’s and women’s teams. 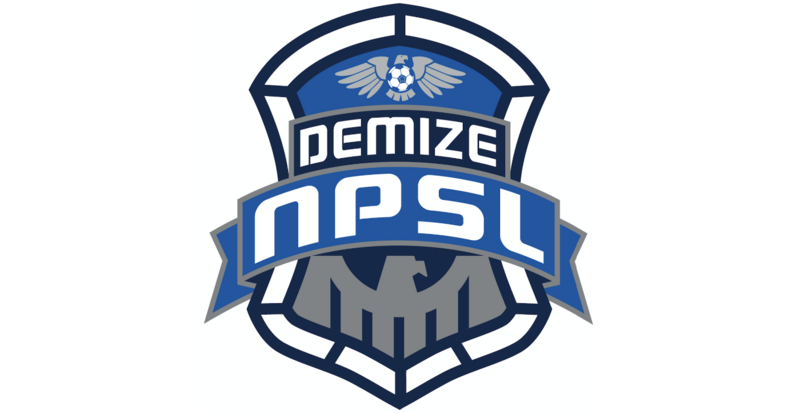 This is in addition to being one of the owners behind the Demize PASL program. 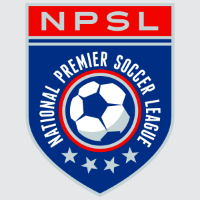 Home matches will now be played in Branson, Springfield, and Joplin. 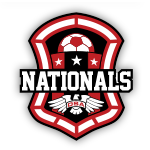 Many of the matches will serve as fundraisers for local athletic programs partnering with Branson, Joplin and Parkview high school soccer boosters for the upcoming season. 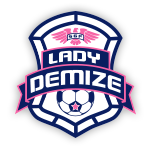 More information about the team can be found at their new website, which can be accessed at www.demizesoccer.com.